EPIC aims to develop a new generation of Forward-Error-Correction (FEC) codes in a manner that will serve as a fundamental enabler of practicable beyond 5G wireless Tb/s solutions. 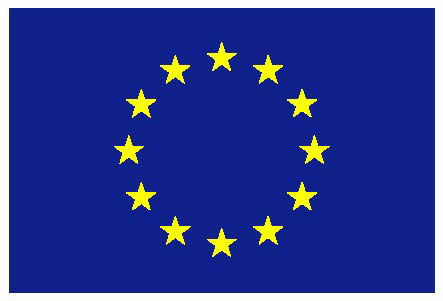 The project also aims to develop and utilize a disruptive FEC design allowing to advance state-of-the-art FEC schemes and to obtain the principal channel codes for beyond-5G (B5G) use-cases. The design framework developed within the project will offer new ways to conduct research and development and has the potential to affect the development of all future B5G communication systems. 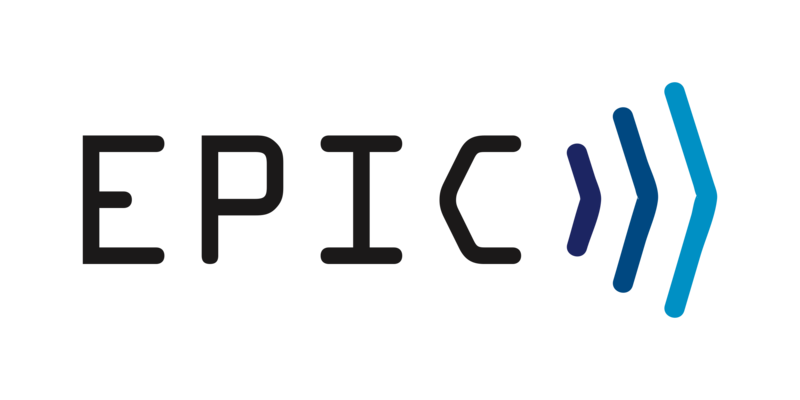 EPIC will put great emphasis on evaluating the commercial viability of the project outcomes targeting beyond-5G systems. to design and implement next generation Forward-Error-Correction for wireless Tb/s technology and Beyond-5G systems. to advance state-of-the-art codes and develop the principal channel coding technology for wireless Tb/s technology. to devise a disruptive FEC design framework to unify algorithmic and implementation domains. to validate and demonstrate the developed FEC technology in virtual silicon tape-out and provide first-in-class wireless Tb/s FEC chipset architecture block. to put the scientific excellence and contributions to wireless industry in the domain of B5G standardization and technology development at the centre of the project execution. The project is planned to run for 36 months and is divided into 6 work packages, with significant dependencies and expected synergies. The EPIC consortium consists of 8 partners from 7 different countries (Austria, Belgium, France, Germany, Sweden, Turkey and United Kingdom). Due to excellent cooperation in the proposal creation the basis for a very promising collaboration has already been set.